The Murrocks, who have about 225 cows, had been milking three times a day in a traditional parlor, where they averaged 72 lbs. of milk per cow. 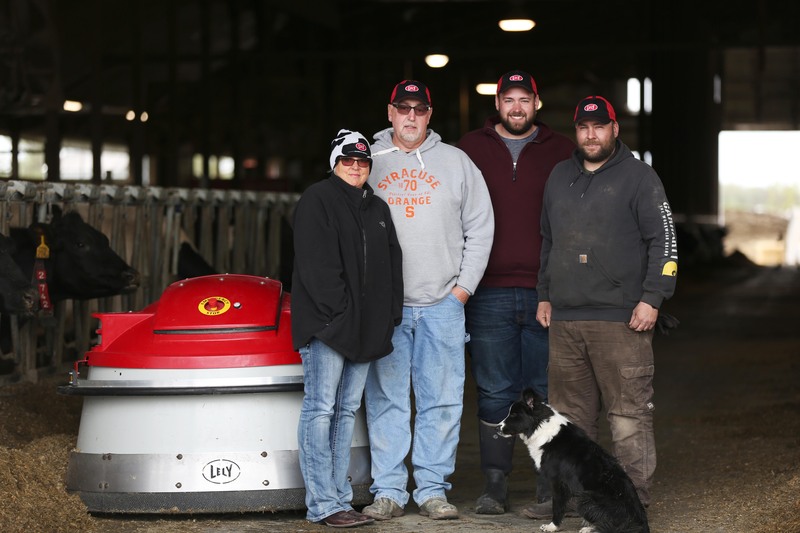 Since their January 2016 startup with the robots, their milk production has averaged 86 lbs. per cow.